WOW! Great work! 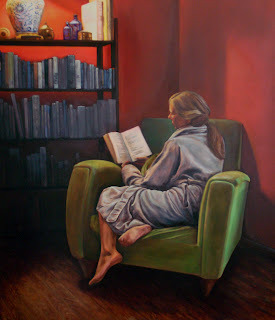 My dad and sister are both water color artists and really never got into oil...but WOW, "The Green Chair" is just outstanding...! I would love to talk about purchasing it...I have a great space with nothing on it and this picture would be perfect!